My husband and I recently joined a new gym that offers child care. So, as you can imagine, I have been using that extra perk to the max. Having the child care has been a godsend and truly the best accountability program ever. Now, I have no excuse not to go to the gym. Needless to say, the past couple of weeks I have been working out six days a week and loving it. Because I get so burnt out on the same old routine, I have been doing a variety of group fitness classes to keep me interested. Now I am starting to see the results and it feels great, but I have wanted to go beyond my normal clean diet and add additional protein to help with my muscle recovery and gain. Of course, sometimes I cannot deny the occasional sweet tooth, and I will never give up dark chocolate. 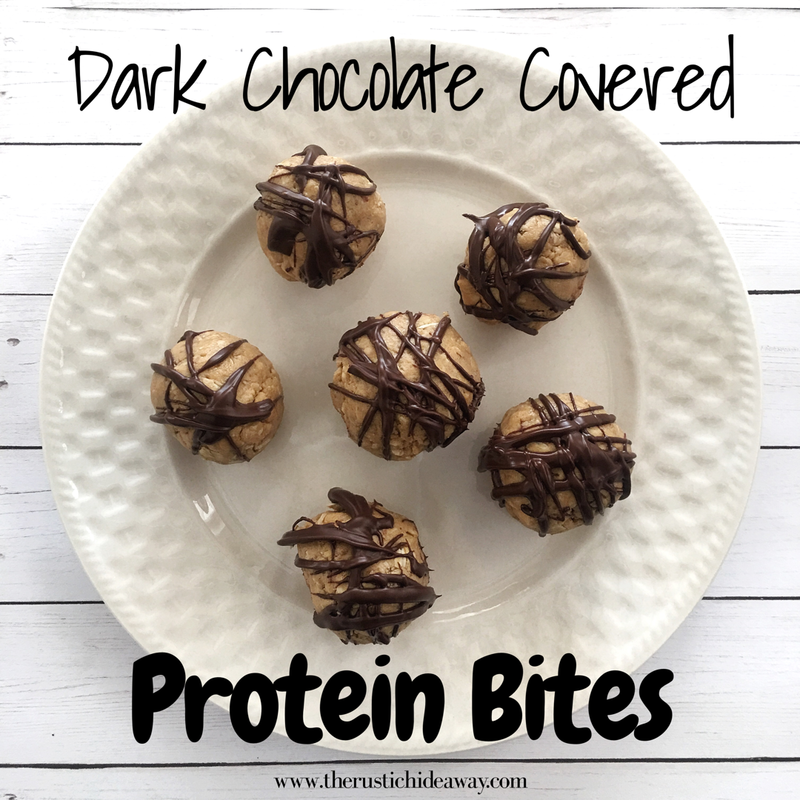 So today I decided to make my usual go-to protein bites and drizzle them in a little dark chocolate. It is like a healthy dessert I can have every day right before I work out. And, at least for me, one is enough to help me power through the next hour at the gym. 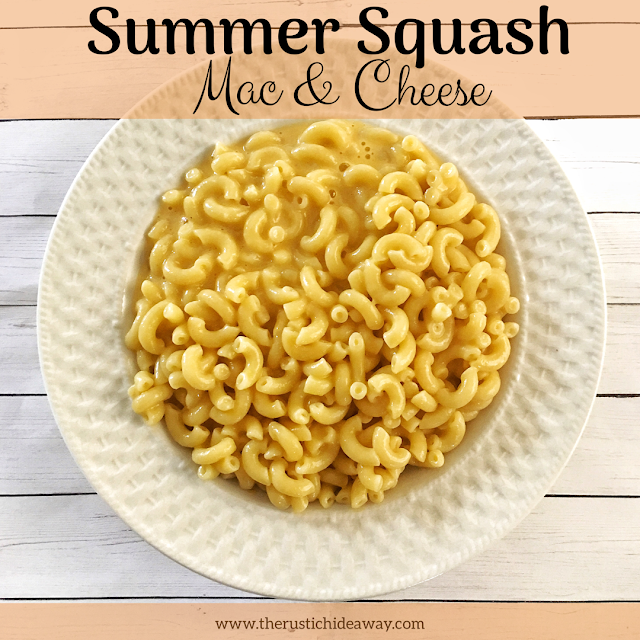 These are so easy to make and require only five ingredients. Enjoy! Mix peanut butter, rolled oats, vanilla extract, and protein powder until completely combined and malleable. They should be sticky enough to roll into balls, but not stick to your hands. If this happens just add more protein powder or oats. Form into 1 inch balls and place in the freezer. Place dark chocolate morsels in the microwave (stirring every 30 seconds) and melt until smooth enough to drizzle. 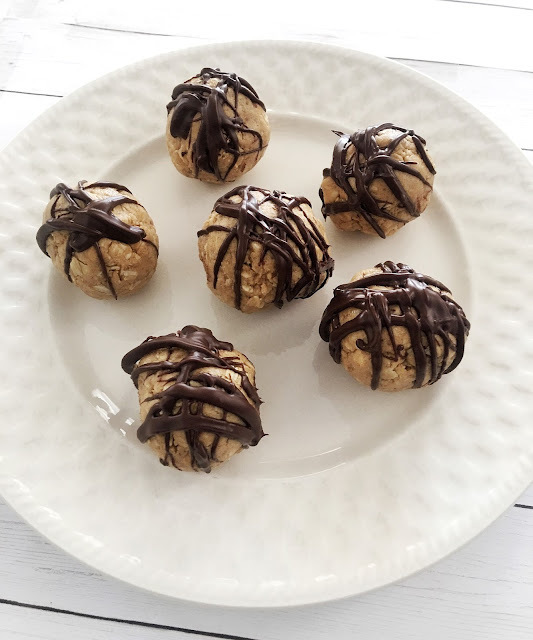 Remove protein bites from the freezer and drizzle with chocolate. Place back in freezer until firm.